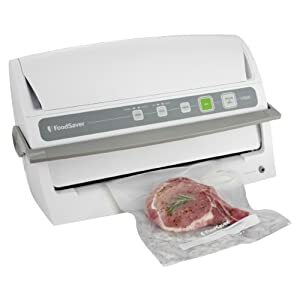 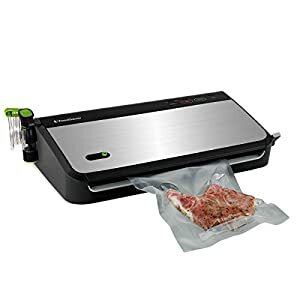 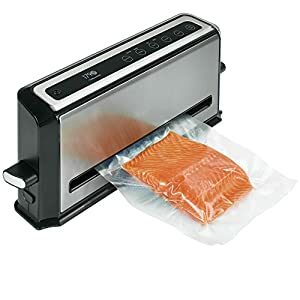 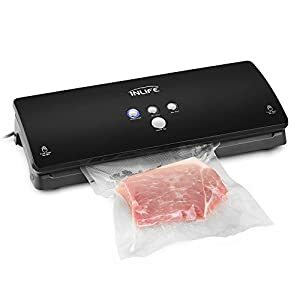 Tags: commercial, commercial sous vide, commercial vacuum sealer bags, culinary, Food Preservation, food saver, food sealer, food sealing, food sealing machine, geryon, Geryon Vacuum Sealer Bags, sealing machine, sous vide, sous vide amazon, sous vide bags, sous vide cooking, sous vide machine, vacuum sealer, Vacuum Sealing, Vacuum Sealing machine, Vacuum Sealing System. • Geryon Food Storage bags are made to US standards on an FDA approved site. 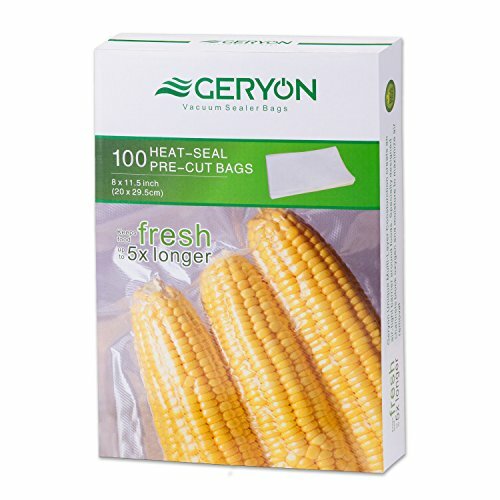 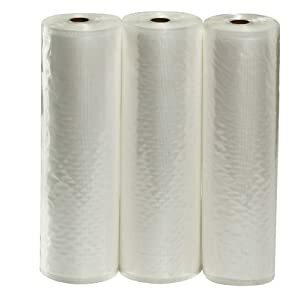 • Pre-Cut Bags: No time-consuming ‘Cutting and Sealing’ as with sealer rolls; Bags are NO FUSS & CONVENIENT! 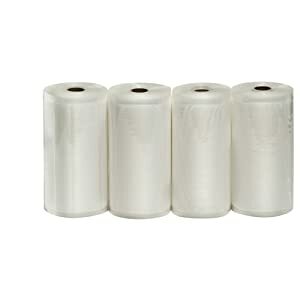 • Made from durable 4 Mil-layer material can resists punctures and tearing. 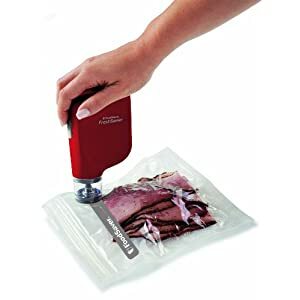 • Helps keep fruits and vegetables crisp and crunchy; keep steak looking and tasting juicy! Geryon Brand small appliances and accessories strive to help you keep kitchens running smoothly and efficiently–perfect for busy families or for those who love to entertain. 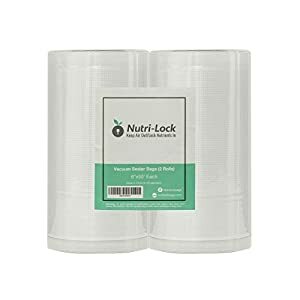 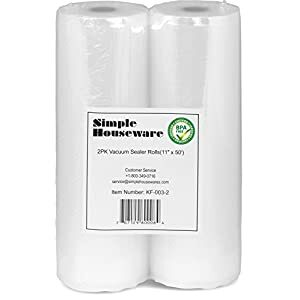 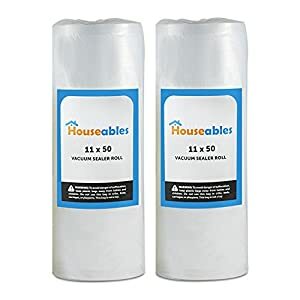 BETTER VALUE – 100 quart size bags of 11.5 inch length and 8 inch wide Pre-cut, Pre-sealed bags cost less, no time-consuming ‘Cutting and Sealing’ as with sealer rolls; Bags are NO FUSS & CONVENIENT!